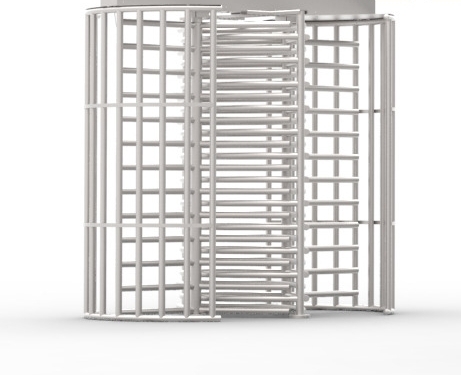 This is one of many available options for pedestrian security gates. Our Turnstiles are secure and structurally sound. They are designed for long term continuous usage. One-to-one passage control deters tailgating. Easy to maintain. Controlled Access of the Midwest, even has a Superior Service Agreement Plan for your Turnstiles & Bollards installation.